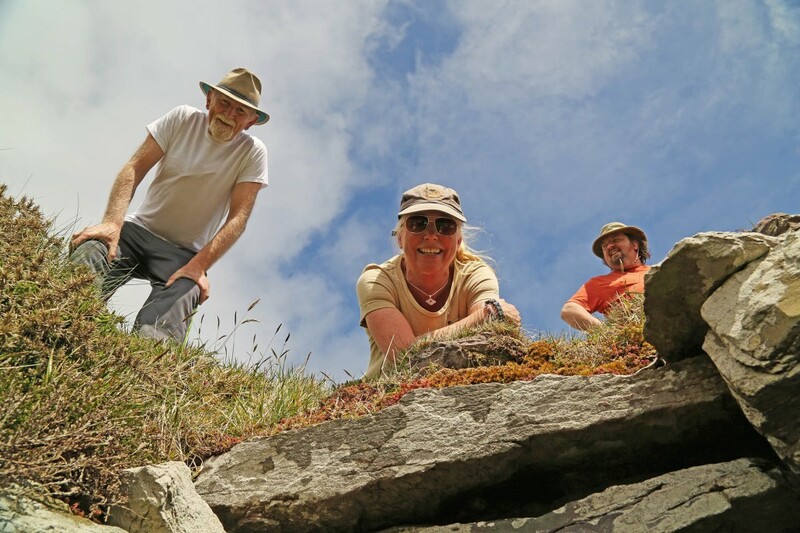 Home of the famous Skellig Monks, who called it ‘the nearest thing to heaven’ when they settled in the area and turned it into the spiritual centre of early Christian Ireland. 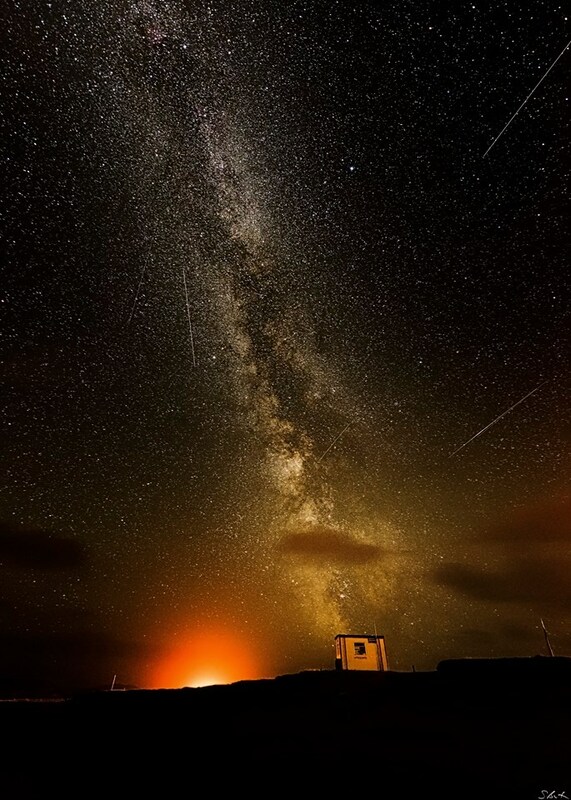 A beautiful Blue Flag Beach nestled at the western edge of a gorgeous sheltered bay, right at the centre of the Kerry Dark-Sky Reserve. 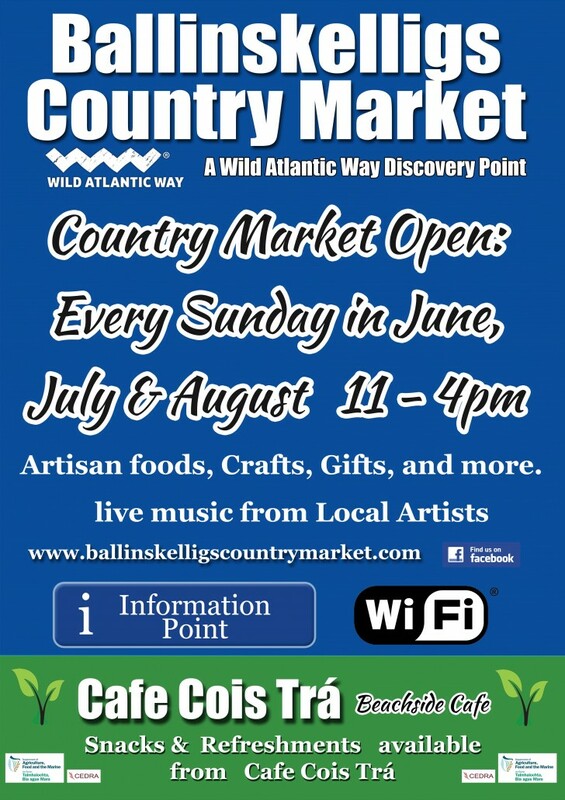 A beloved haven for artists with a world renowned artist’s retreat at Cill Rialaig village, a gallery at Cill Rialaig Arts Centre and regular craft fairs. 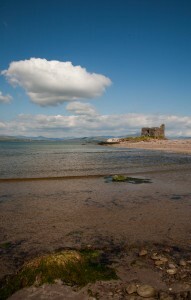 Part of the Wild Atlantic Way, the longest coastal driving/walking route in Europe. 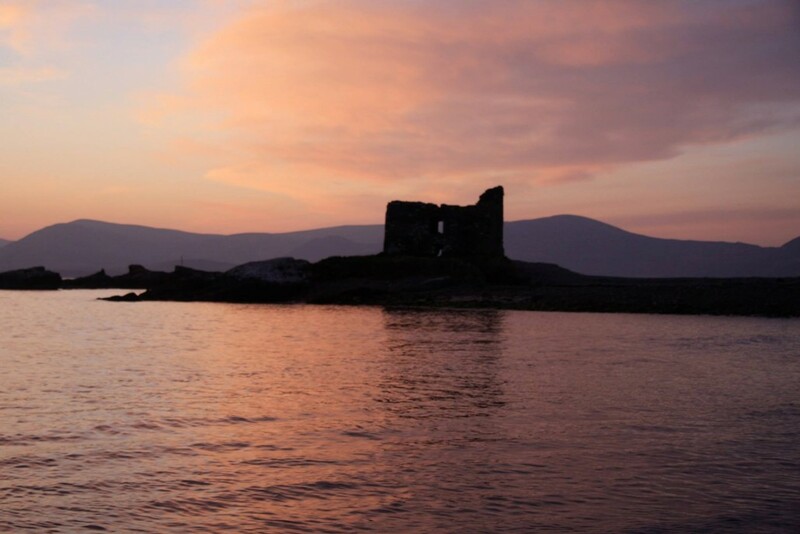 McCarthy Mór Tower (the famous ‘castle on the beach’) and the 12th Century Abbey are just two of Ballinskelligs’ iconic sights to visit in this area steeped in heritage. 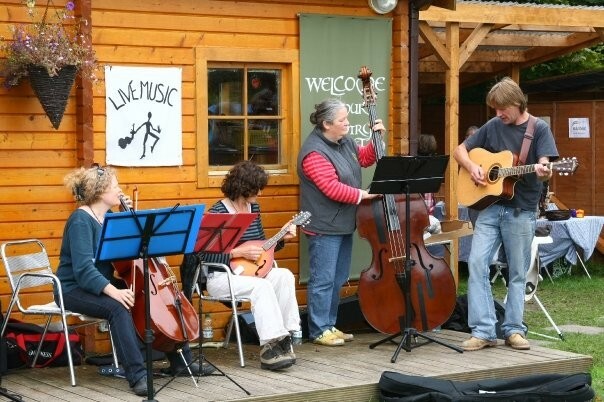 Home to Five Music Venues and an annual Festival with a Family Fun Day, you’ll never be short of entertainment, whether it’s Traditional sessions, music by the beach or singalong gigs. 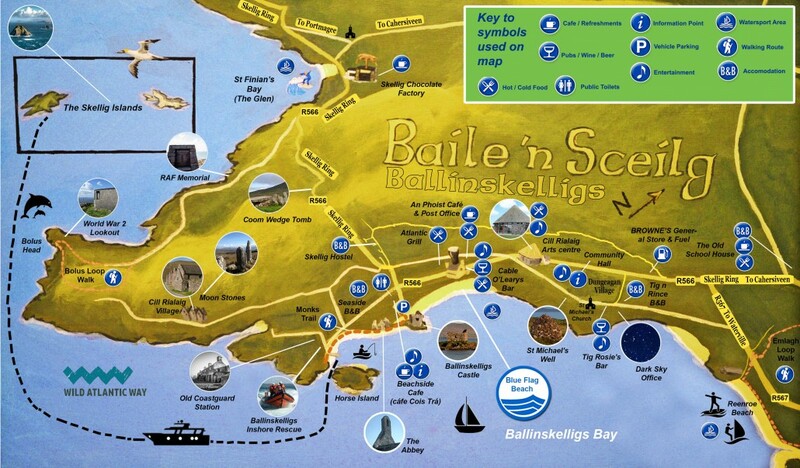 Baile ’n Sceilg (in Irish) is a Gaeltacht region, where you can hear Irish spoken by the locals. It’s taught in the schools and is promoted in order to maintain its rich heritage and history. You can take courses here in the summer. There is something here for everyone. 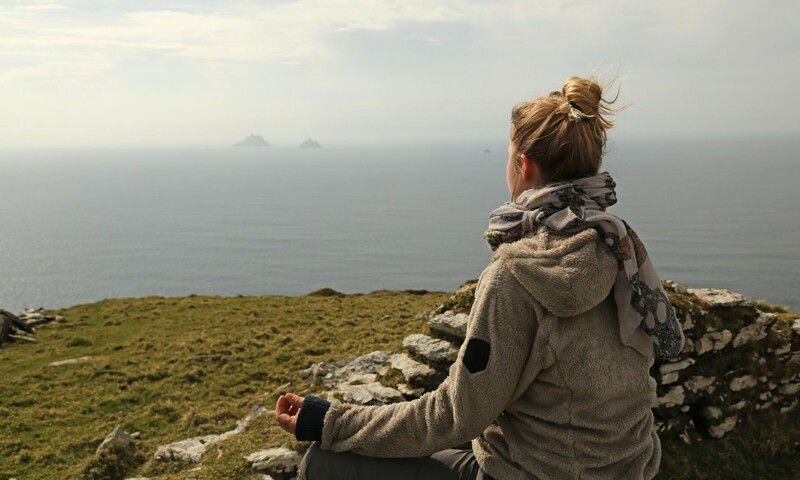 Swimming and surﬁng, gentle strolls along the beaches, adventure hikes on our hills and glens, ﬁshing from beaches and boats, cycling round the Skelligs Ring, drinking and dining in our pubs and cafe’s and boat trips to Skellig Michael, the UNESCO World Heritage site. 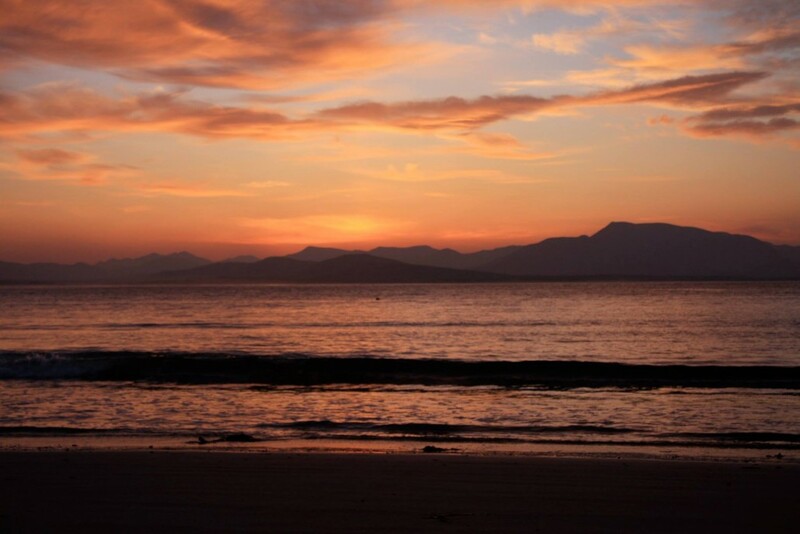 Ballinskelligs, a spiritual retreat that will leave you refreshed and invigorated, and the perfect place for a family holiday by the sea. 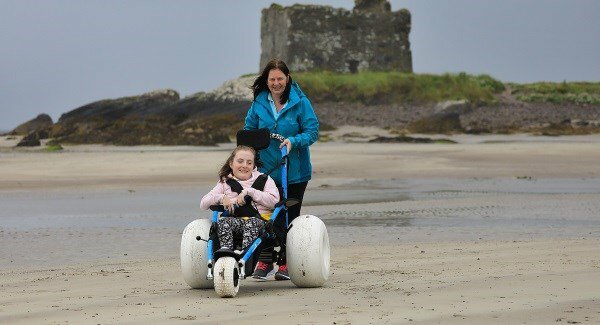 Special wheelchairs available on Ballinskelligs beach to help people with mobility issues. 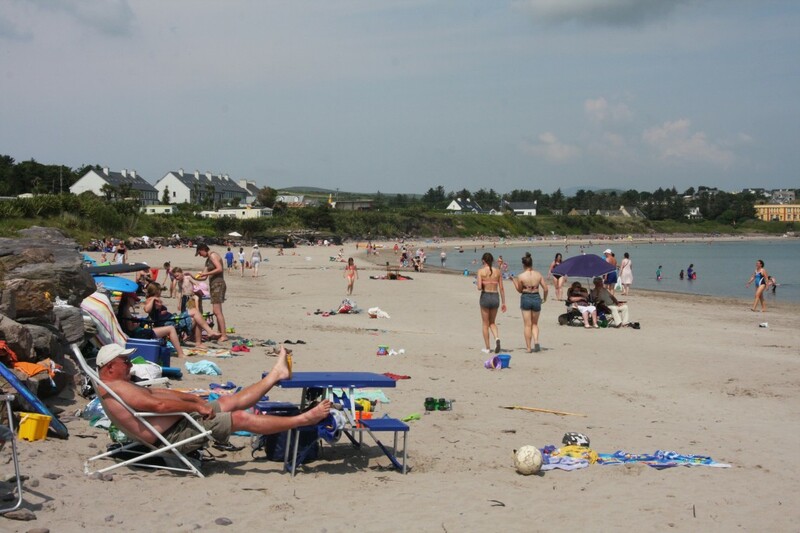 Beach-friendly wheelchairs have been introduced to two of the top strands in Co Kerry, which boasts 13 Blue Flag amenities. The specially adapted beach Hippocampe chairs are available at Inch at the entrance to the Dingle peninsula and at Ballinskelligs beach in the south of the county. The chairs, with specially-designed wheels, are free of charge, available seven days a week but must be booked in advance at the two beaches, council spokesman Owen O’Shea said. They glide over the soft sand, unlike regular wheelchairs. The chairs are available through July and August from 12pm to 7pm, Monday to Friday, and from 11am to 7pm at weekends. Tales and songs from the local area have been collated and collected so they will live on. For most of history, walking was naturally the only way to journey here and so this is how the Christian Coptic monks, coming from Egypt to Ballinskelligs. beauty of mountain and sea. And now, today, for the real experience, and for the real magic of this place, walking is the way to go! An inspirational place for artists and photographers. And a magnet for beautiful and creative crafts. 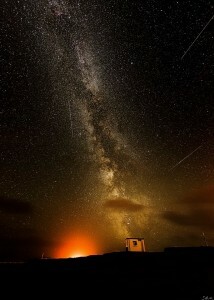 this is even better as there is lots to see. 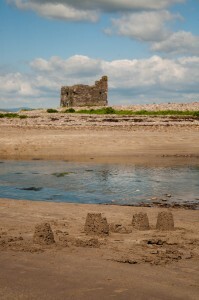 The local pub is great, as are the locals, the walks which are magical and the beach is picturesque. It’s just magical. If you chose to stay here you won’t regret it, you may regret not staying longer. 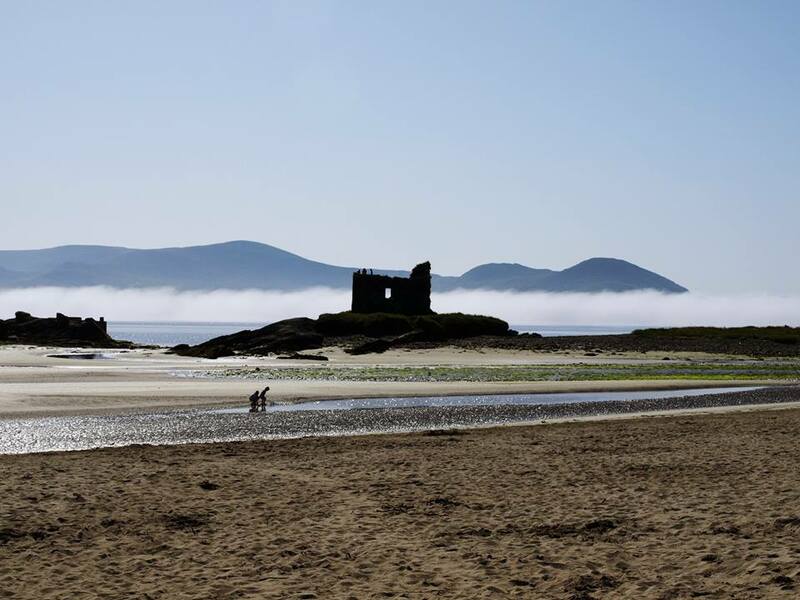 Ballinskelligs is the shy sister of the Ring of Kerry but we feel the more attractive with a stunning blue flag beach, wonderfully safe for swimming. One of the most beautiful unspoilt locations in the area. Took a day out from golf and tried out surfing and wind-surfing in Ballinskelligs. Got a cracking day which made the experience all the better. Located on a stunning beach and with excellent tuition even the first timers managed to get the hang of the surfing and some of the wind surfing. Lots of other water activities available but we only tried out two. 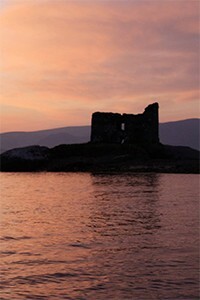 Highly recommend for a gang of friends, family or anyone travelling in this beautiful part of Kerry ! One of the best B&B experiences we have ever had. The house and the owners and so warm and welcoming, the house is full of history the rooms have the atmosphere of a warm, cozy home and the best pancakes ever!!! We will definitely go back! !